Traditional Irish blessing word art with picture frame outline. 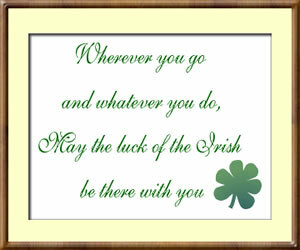 Wherever you go and whatever you do, May the luck of the Irish be there with you in a wooden tone frame border. 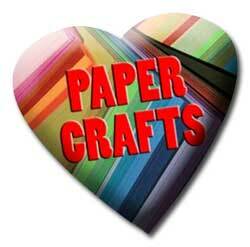 Holiday Fun - fun, creative activities and crafts for every holiday, year round.